With the cold and wet weather continuing into the new year, thoughts inevitably turn to your home and ensuring all rooms are warm, comfortable and used to their full potential. However if you’re not making the most of your conservatory due to high temperatures during the summer and a colder area in winter then it may be time to consider replacing the old roof with a new energy efficient and weatherproof alternative. The experienced and knowledgeable team at Leekes provided the ideal solution to convert their rarely used conservatory with a new roof. The UltraRoof380 that was fitted is one of Leekes’ newest and most exciting products, which combines a vaulted plastered ceiling on the inside along with down lights in the roof pelmet, and an authentic but lightweight tile effect on the exterior. And about the recent service from Leekes, Mr and Mrs Smith said it was as they expected and had experienced throughout their window and conservatory purchase over 14 years ago. 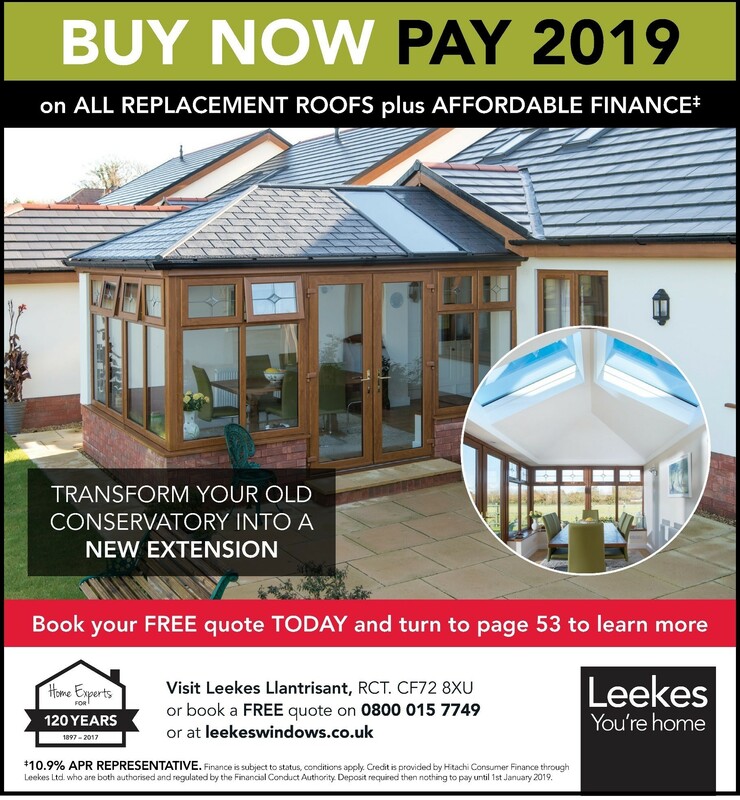 If your home would benefit from a new replacement roof visit our Llantrisant store to see all of the models available, book a FREE quotation today on 0800 015 7749 or visit leekeswindows.co.uk.